Rumble / Entertainment Life - I never thought I&apos;d see the day BUT Kourtney Kardashian FINALLY sat down with her ex Scott Disick and his younger lady Sofia Richie after avoiding it for a year. 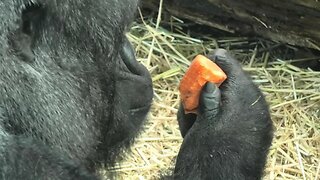 I have the details on what went down at that meal PLUS the TRUTH behind that fight that left Sofia in tears. 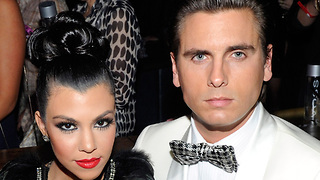 We&apos;re talking all things Scott...Sofia...and Kourtney right now so stay right there. 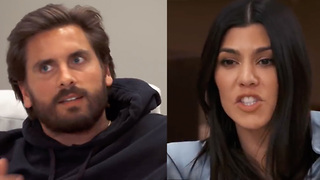 Sofia Richie DEMANDS Scott Disick STAY AWAY From Kourtney Kardashian!